Each time I grab my reusable bags or open my web browser to go shopping, it’s like I’m prepping for battle. The average supermarket now carries more than 38,900 different products (for context, it was just 9,000 items in 1975). Online shopping expands that number to the infinite. Choice has become a burden, especially if you’re trying to shop responsibly. The fact that “greenwashing” and “fairwashing” are even terms shows that companies recognize and respect our power as consumers, even if they’re not always completely honest about their intentions and the scale of their actions. That’s why it’s helpful to situate yourself within a simple framework when shopping. My preferred approach is thinking L.O.F.T.-y – local, organic, and Fairtrade – you’ll find items that are good for you and better for the planet. Here are some things to consider before you add an item to your shopping cart. Every day we make hundreds of decisions – most times without a passing thought. The key to becoming a more conscious consumer is consideration – pausing for a split second before thoughtlessly dropping an item in the cart. How were the farmers or workers treated? What’s the potential impact on the environment? For the maximum impact in your community, your country, and the world, think local. Look to see if something is produced nearby, injecting your hard-earned dollars into the local economy when you can. You get extra points if it’s organic. And when you can’t support local farmers, think of Fairtrade as your global farmer’s market. Fairtrade is especially useful because the majority of their certified products – think coffee, tea, and cocoa – are not produced in the United States, so there are no local options. Local – In the past 10 years, the number of farmers markets across the United States has grown from 3,700 to more than 8,200. 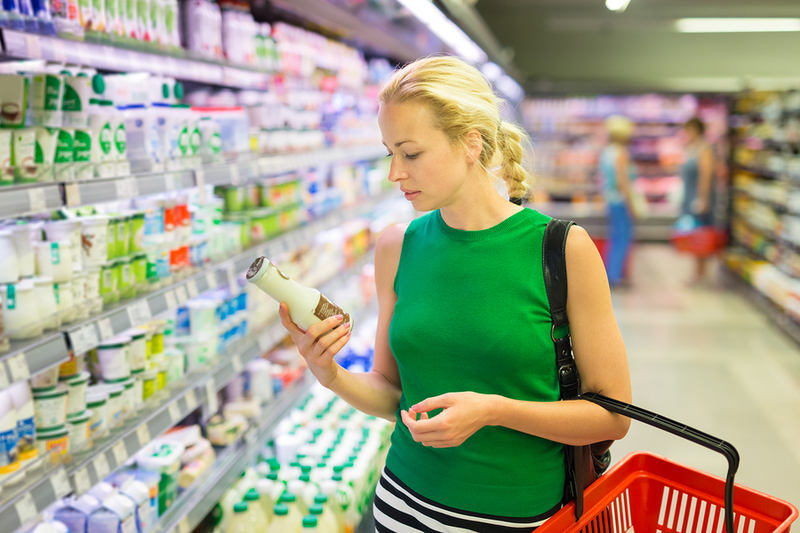 Many grocery stores now identify products that are sourced from nearby farms and companies. Organic – According to the Organic Trade Association, demand for organic goods has grown by double digits nearly every year since the 1990s, reflecting consumers’ desires for quality products that are good for the land. Fairtrade – With more than 35,000 products sold in 140 countries, the Fairtrade label continues to be the world’s most recognized and trusted ethical label. Any product carrying it meets rigorous social, economic, and environmental criteria set by Fairtrade International and monitored by an independent certifier. Obviously, you can’t always make the optimum choice. We all live with constraints — time and money chief among them — and sometimes it’s a challenge to live out our good intentions in every shopping scenario. The key is taking the power of choice back into your hands. And try thinking L.O.F.T.-y the next time you shop to make choices that are better for people and the planet. 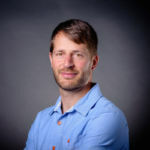 Kyle Freund is media manager at Fairtrade America, the US-member of the world’s most trusted Fairtrade certification, and serves on the board of of Food4Farmers, an international NGO dedicated to helping coffee-farming families improve food security.